“I have a passion for self-development and I believe that we are the only ones that hold ourselves back, I hope to still be in hairdressing for many years as there is never a day I do not want to go to work. 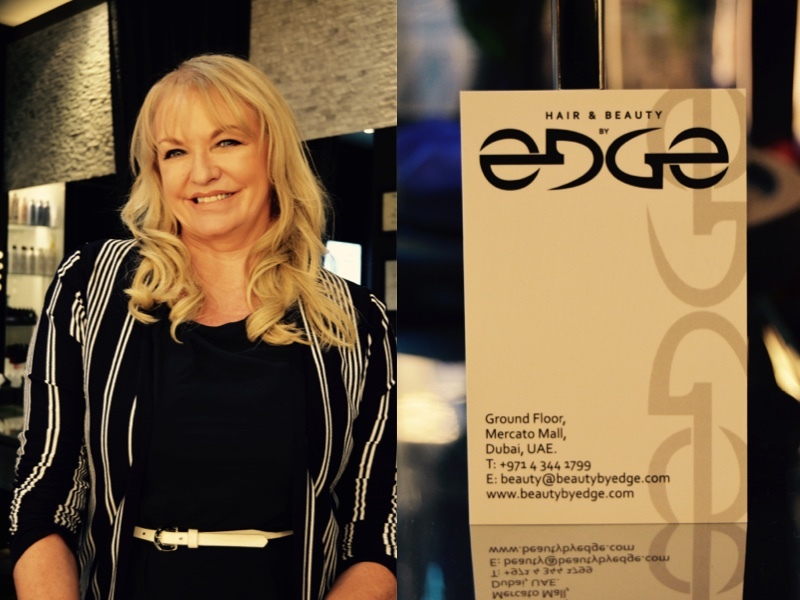 ” says Deborah Whitehead, the woman behind Salon Educators and now Gloss Academy and Salon based in Dubai. GLOSS ACADEMY is a recent extension of SALON EDUCATORS which has been one of the leading hair academies in affiliation with CITY & GUILDS serving many atop salons and producing talented hairdressers across the UAE. So I happened to meet Deborah during a summer session organised for the bloggers in the UAE at Gloss Academy this year. It was fascinating to see her wanting to educate women on how to do their own hair. Infact, grooming your hair is a part of self development today. Her energy and passion shows the moment you interact with her. 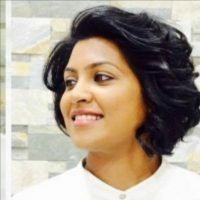 Being from a hairdressing background myself , you develop a sense of joy and respect for people who love imparting knowledge when it comes to haircare. Hair Education is still very underrated in this side of the country. So being able to meet the woman behind the growth and development of Hair Education and to have a quick chat with her was such an honour. 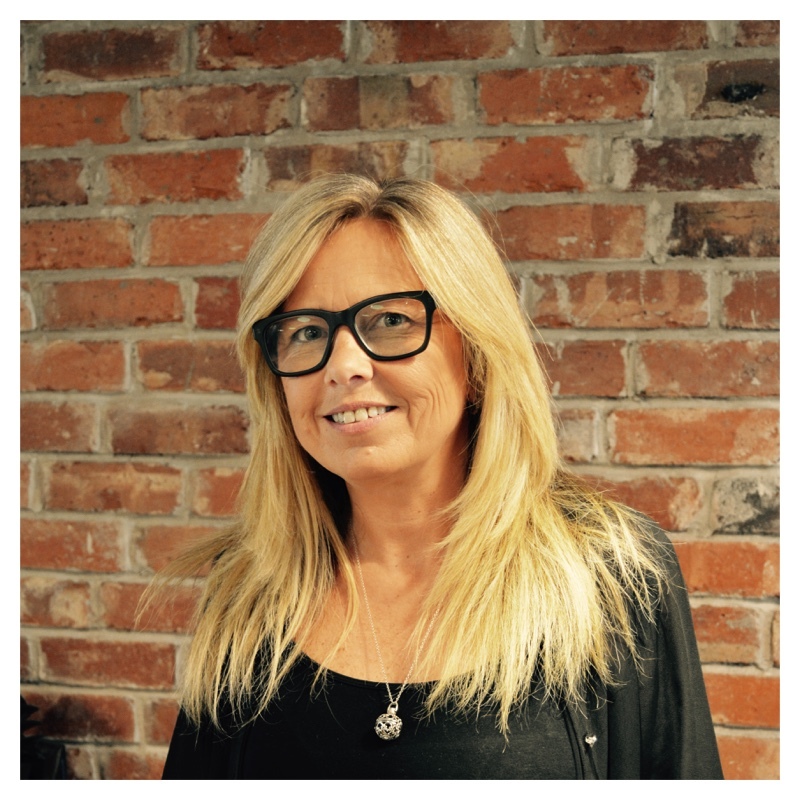 Read more about Deborah, her vision and future plans for the hairdressing industry in the UAE. 1. Tell us a bit about yourself? and what inspired you to be a hairdresser? I am from a small town on the coast in Northumberland UK, which is about 30 miles north of Newcastle Upon Tyne. I have always wanted to be a hairdresser, and my Barbie dolls did pay the price for that!! 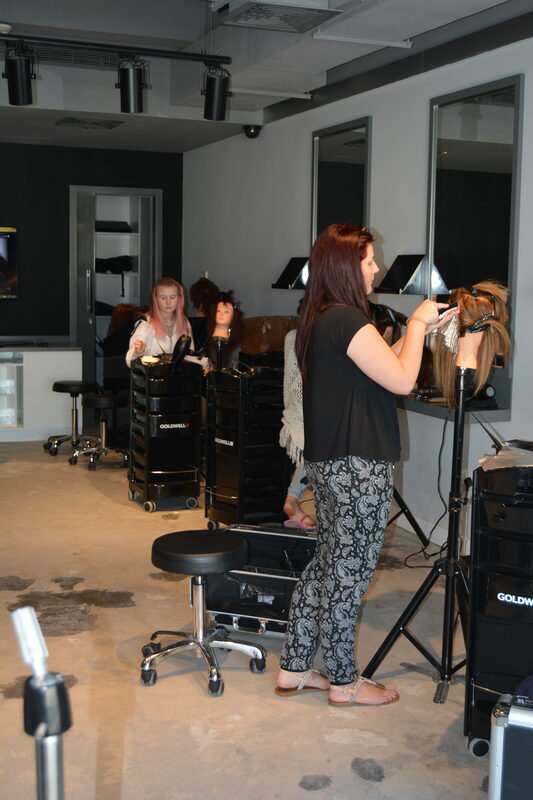 I started hairdressing at 16 and completed a 3-year salon apprenticeship followed by 2 years as an improver. I then left that salon and went to work with a London company called Alan International where we were given 6 weeks intensive training, this is what sparked my love of education. 2. How long have you resided in Dubai? We moved to Dubai with my husband’s job 16 years ago. 3. What inspired you to get into education? Our industry never stops changing, it is like the fashion industry for clothes, one thing I instil in the students is to never stop looking for new ideas and inspiration even after they complete their training, I spend hours looking in line and watching other stylists work, We never stop learning. 4. Tell us about salon educators ? 5. How was Gloss Academy/salon born? 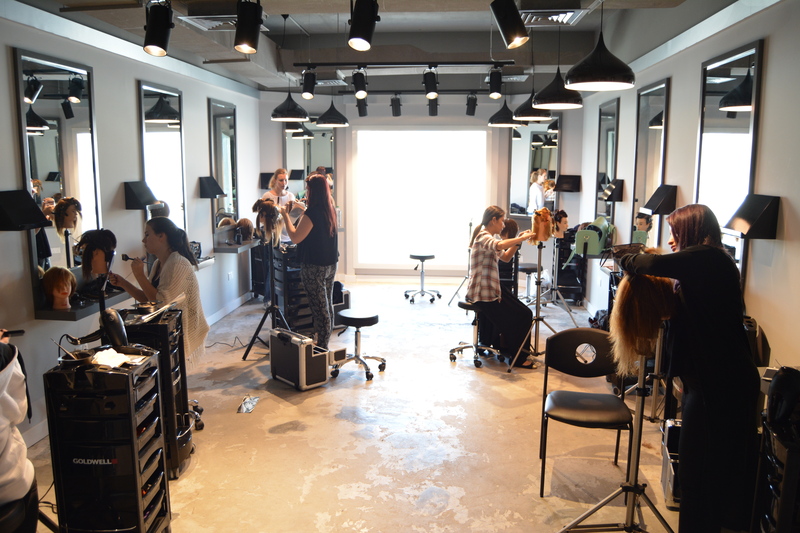 We wanted to have a salon alongside the academy and the location of salon educators was not suitable in JLT. We decided to rebrand the name but we are still built on the principals of Salon Educators with a passion to help others grow and achieve their potential. 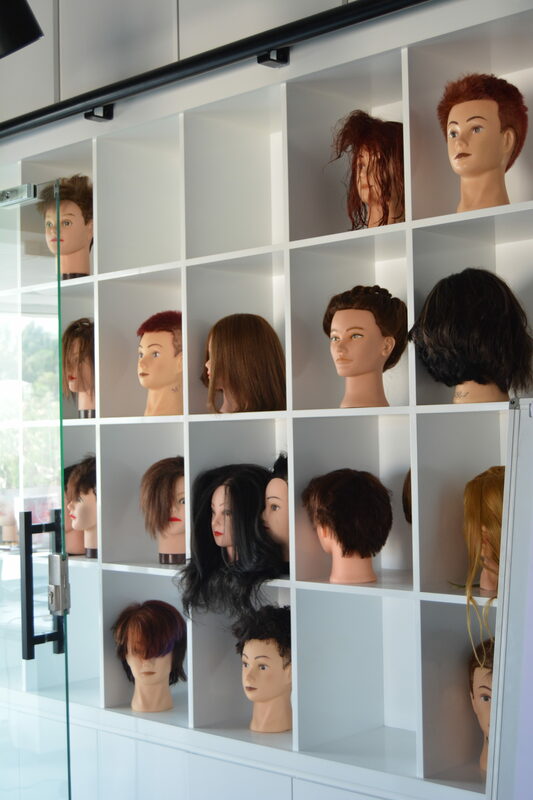 We also run a salon below the academy with well trained and experienced hairdressers which makes us a fabulous team. 6. Tell us more about the academy, the courses, the students. We offer City and Guilds accredited courses, both Full and Part time as well as bespoke course tailored to individuals or salons who are looking to enhance skills. We have students from all over. 7. What is your vision (for gloss, as a business woman)? I want Gloss salon to grow and become a business that allows stylists to build a career and earn a living that exceeds their expectations, even though Dubai is only a stopover for many I hope we can keep talent for a few years. With Gloss Academy, I want to flourish and offer more courses and flexible learning, as well as bring industry leaders to deliver affordable exciting education on our doorsteps. We are working on several projects that will change the dynamics of what we deliver in 2017. As a business woman, I hope to inspire others to take risks and live their dreams!! As I have told my daugthers, find a job you love and you will never work a day in your. For those who wish to enrol into a full diploma of hairdressing, this is one of the best institutes available in the country today. The below are a few pictures of the academy. I was also able to interact with a few students and understand how confident and strong they feel about the course they have enrolled into. If you are someone who wishes to pursue your passion and run your own salon someday, then think no more. 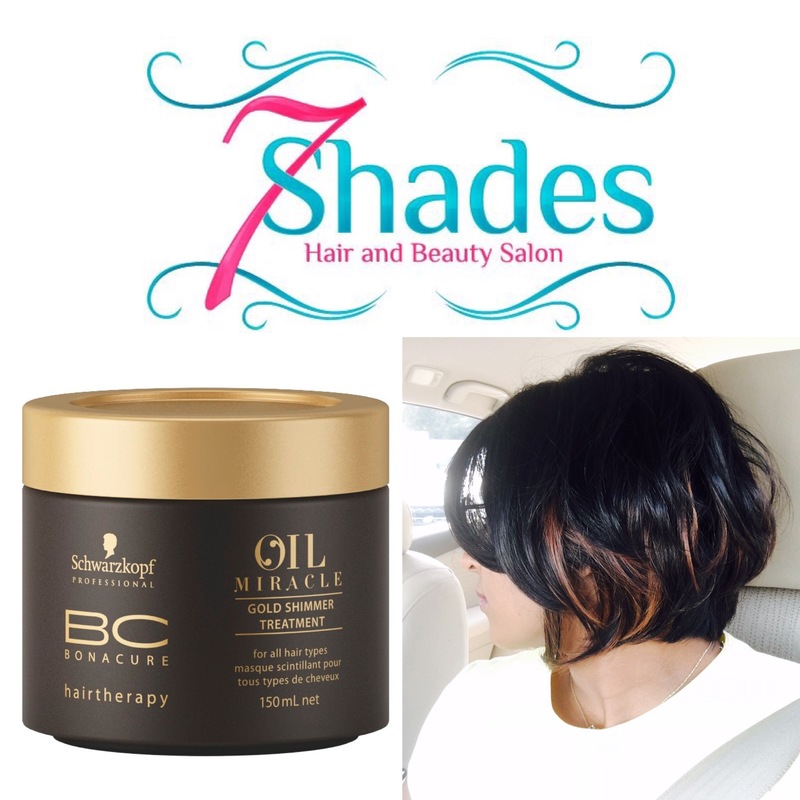 The best hair school in UAE is here.